After fleeing brutal violence in their home-country of Syria, and enduring years of upheaval and uncertainty in Egypt, Emad and Rana say they have finally regained some stability in their new home of Hereford. The couple moved to the west of England town nine months ago, where they live in a flat close to its picturesque centre. They have since grown very attached to the place. “When we leave Hereford for the day and come back, we feel relaxed again. We say ‘it’s great to be home’ because this is now our home,” says Rana. 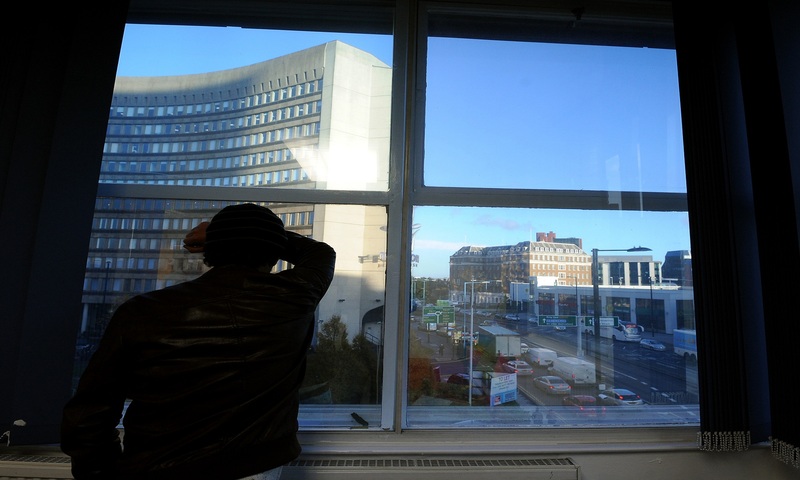 The couple’s 21-year-old son and 23-year-old daughter along with her husband were also resettled in Hereford in mid-2017, joining the 13 Syrian families that already live there. Refugee Action has been providing support for families being resettled in the area since November 2016, in partnership with Herefordshire Council. 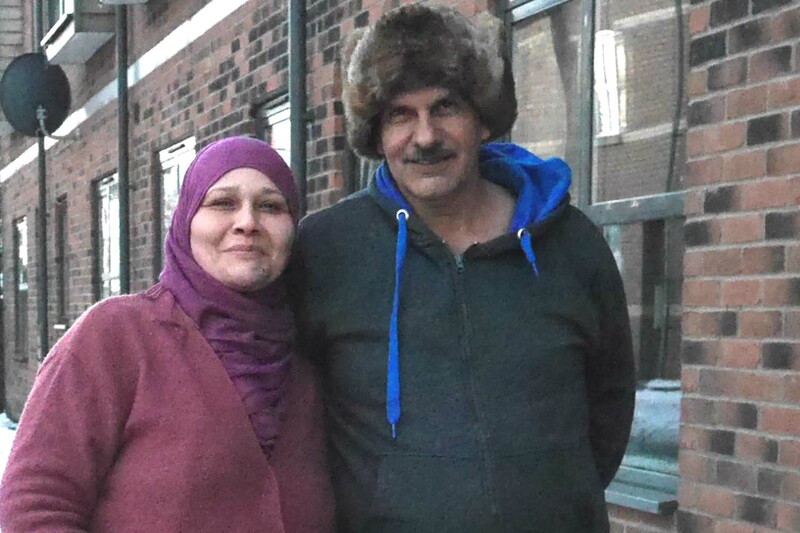 Emad and Rana have been busy attending English language lessons, exploring their new surroundings with day trips to near-by towns and mingling with members of the local community, who they say have been very welcoming. “As refugees, we feel welcome. People make sure that we know we are welcome,” says Rana. Their son Alaa recently got a job at a local factory, along with a few other young Syrians in Hereford who are keen to quickly rebuild their lives. He also bought a car and is hoping to find a small property to rent near his parents’ flat.